Everyone loves pancakes. Am I right? 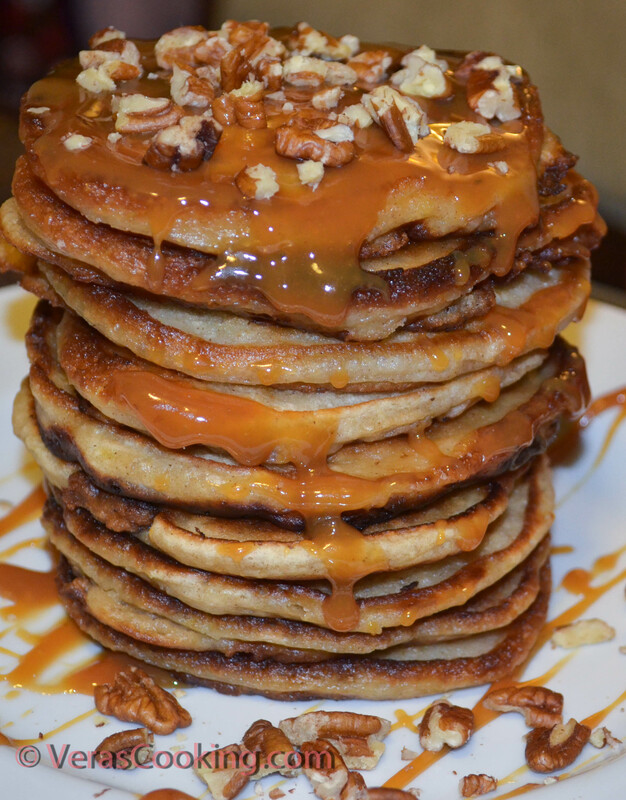 Usually pancake recipes can be varied by adding whole-wheat flour, nuts, fruit or other ingredients. 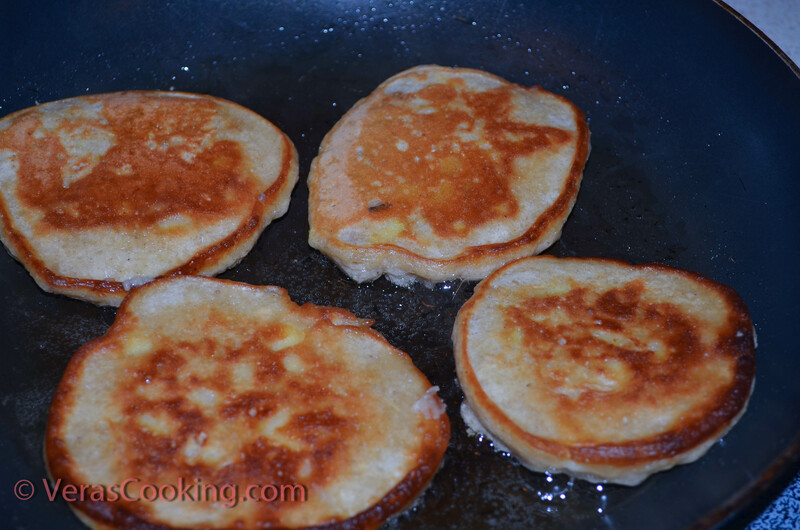 Pancakes can be served with butter and your choice of syrup, honey, or preserves. 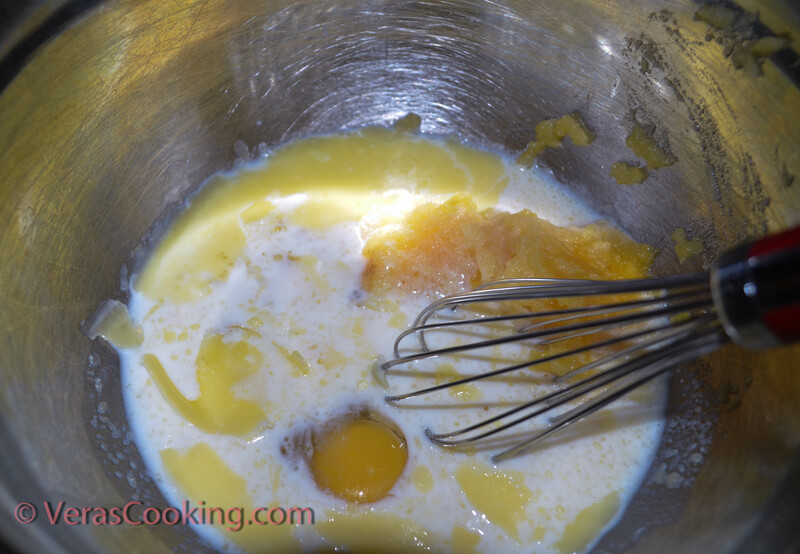 In a large bowl, mix first wet ingredients: pumpkin, milk, butter, egg. 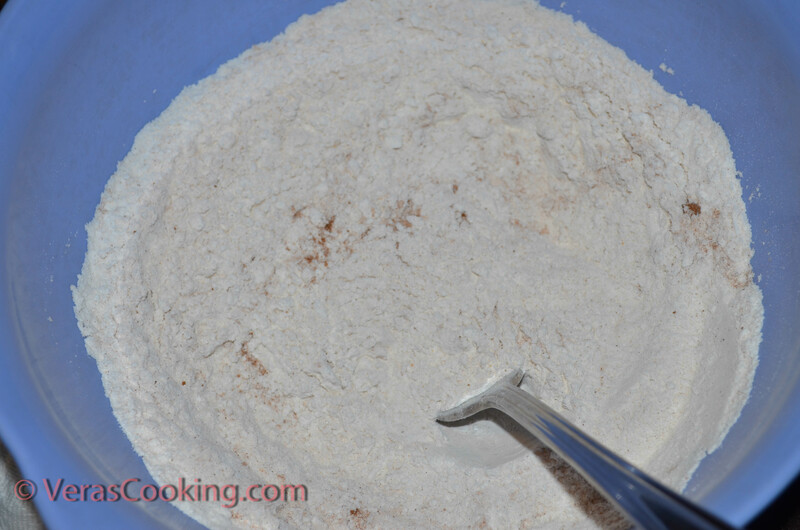 In a different bowl, mix dry ingredients: flour, sugar, baking powder, cinnamon, mix well. 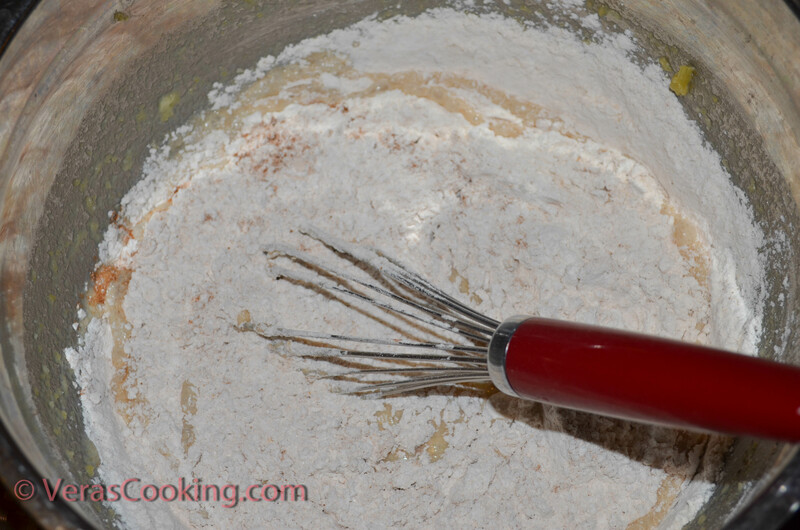 Now add dry ingredients to wet ingredients and stir just until flour is moistened. 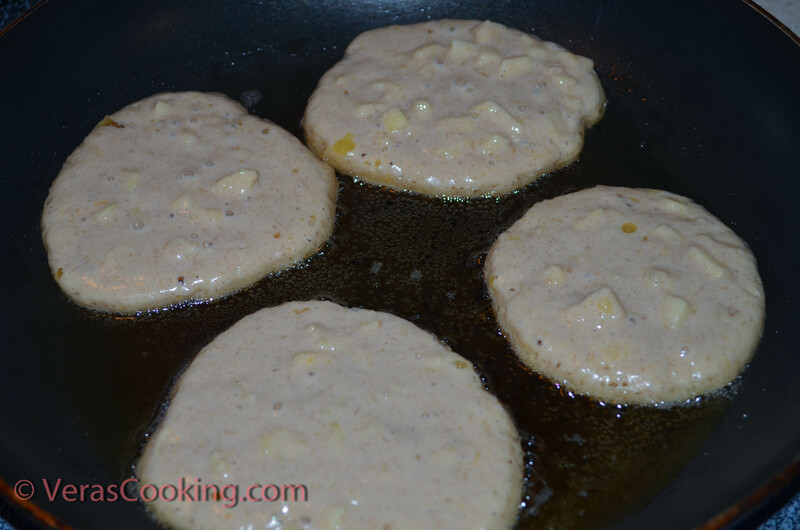 Heat skillet or griddle over medium heat until drop of water sizzles. Add teaspoon of oil (I used canola oil) to the skillet. 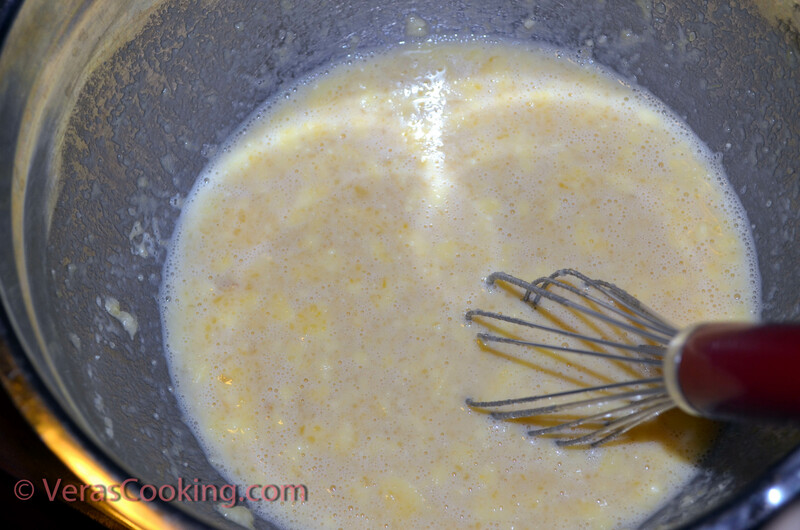 Pour batter 1/4 cupfuls, onto hot skillet, making a few pancakes at a time. Cook until bubble and bubbles burst, and the edges start to brown. Turn and cook until underside is golden. Repeat, adding more oil, if needed. Yes, me too. 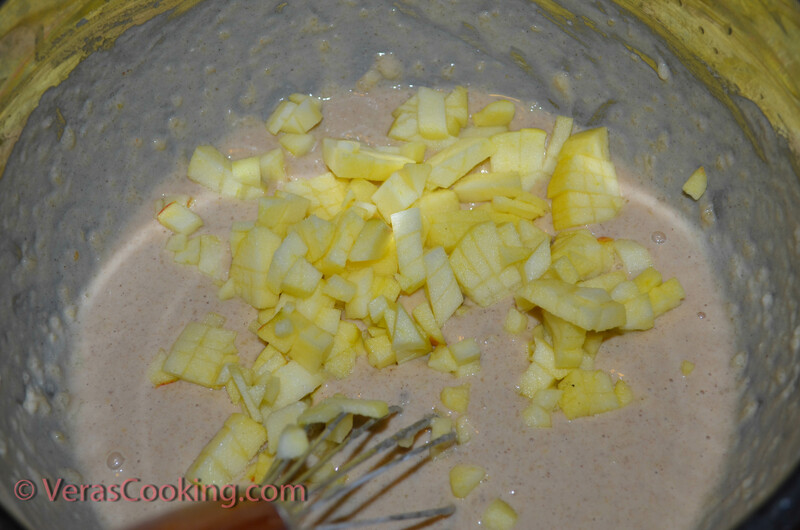 Pancakes are good, but pancakes with the fruit – definitely a break from ordinary.